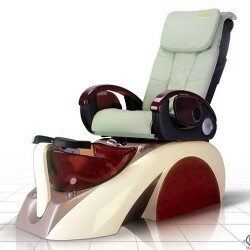 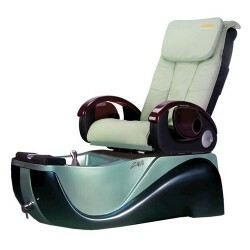 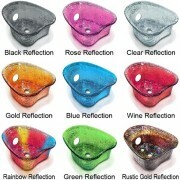 Aqua Rainbow spa pedicure chair is elegance, sleek, and unique in design. 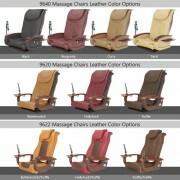 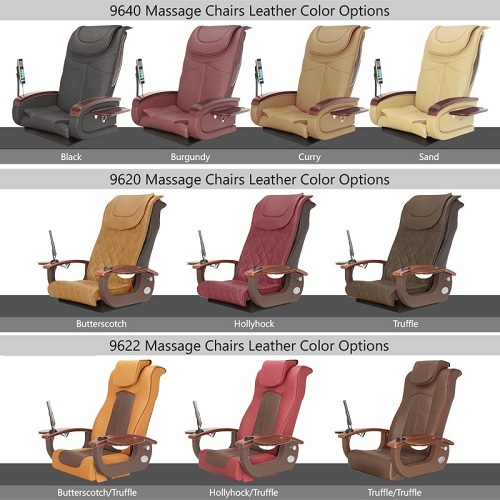 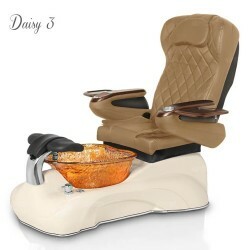 These pedicure chairs unit incorporate a massage system similar to techniques used by chiropractic professionals for back and spinal care. Aqua pedicure chair uses the latest technology of cleanjet max, a pipeless magnet which does not contain any bacteria that is causing fungus to the nails. 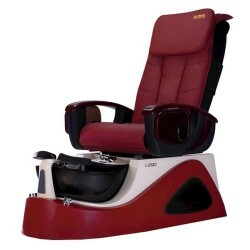 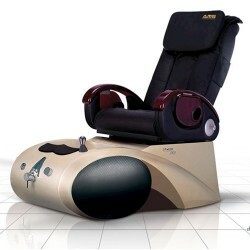 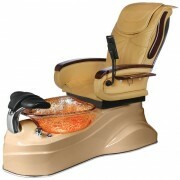 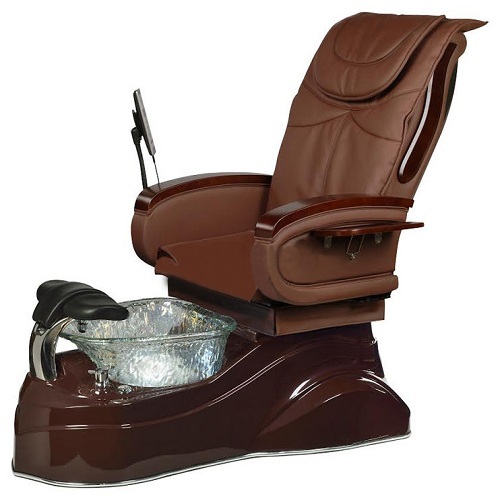 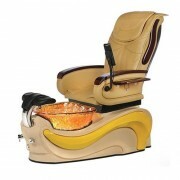 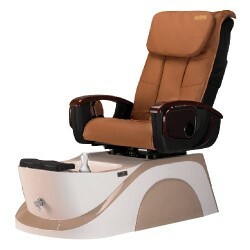 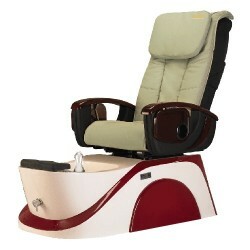 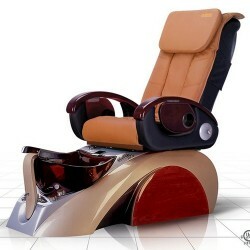 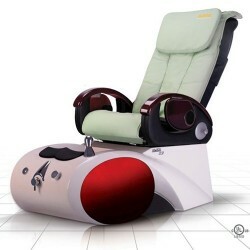 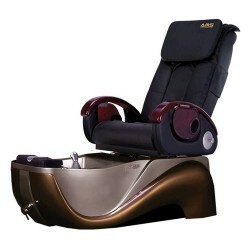 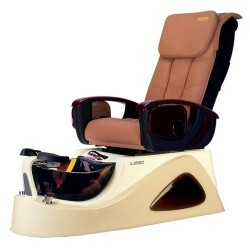 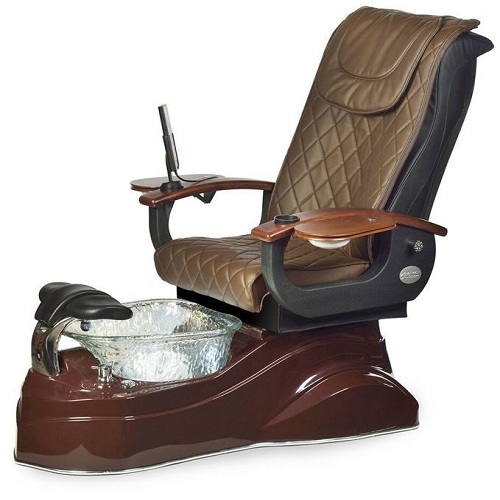 Magnet pipeless pedicure chair is safe and hygienic to use at your salon.